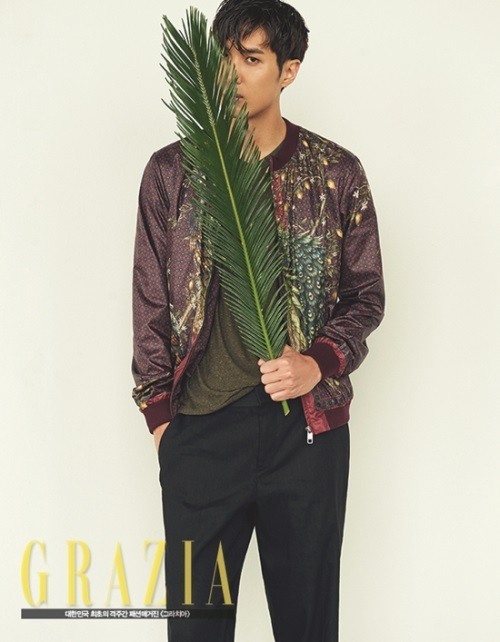 Actor Kim Ji-seok has had a photo shoot for fashion magazine Grazia. He is currently appearing in tvN’s drama series “Oh Hae-young Again,” garnering much love from viewers for his comic acting. 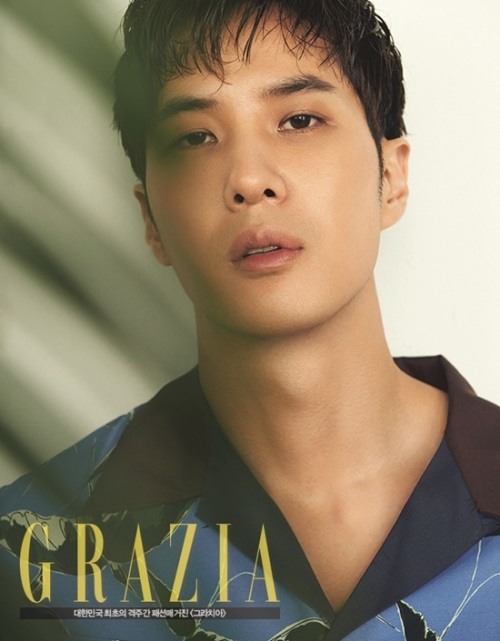 “The character I play, Lee Jin-sang has something in common with me in that I am warmhearted and loving,” he said in an interview with the magazine. More photos and interview are available on its official website and a new edition released on Monday. The romance drama, broadcast at 11 p.m. on Mondays and Tuesdays, has two episodes left.